Arts outfit Elevate occupy TY7 for their bi-weekly social night. It's an opportunity to meet some creative people, have a chat, and listen to some great music. 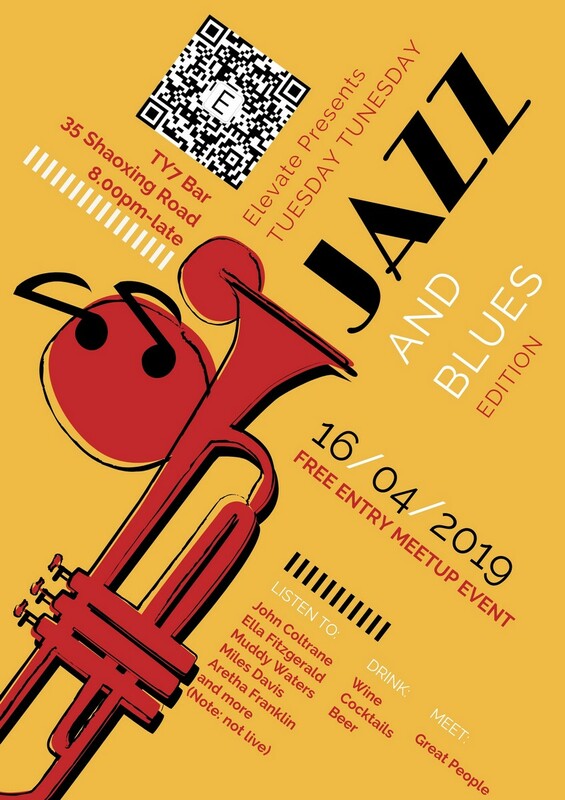 This week the focus is on jazz & blues. For more info, follow the QR code. Free, 8pm-late.